Welcome to Qismat Yinus' Blog: FG To Ban Consumption Of Ponmo!!! 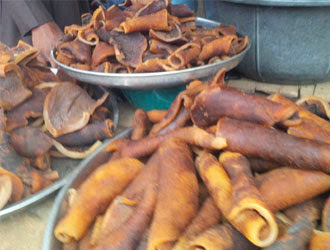 Federal Government may have concluded plans to ban sale and widespread consumption of hides and skins(Pomo)which is a delicacy to most Nigerians. 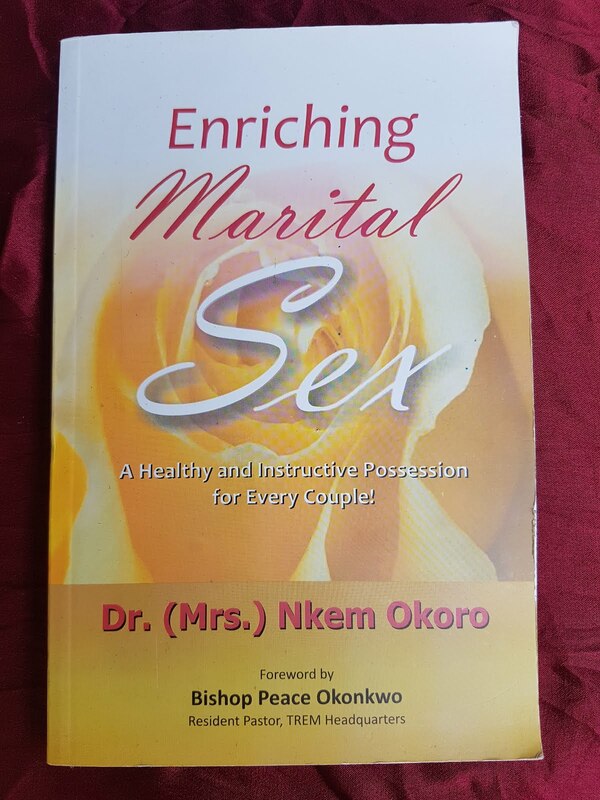 ”I also commend NIAS for its advocacy and public enlightenment programs on Radio and Television that promote value addition in Livestock, as against sale and consumption of primary products alone, particularly with the issue of curtailing the widespread consumption of hides and skins as Kpomo which ought to be tanned into leather for a very high dollar return to the farmer and Tanneries.